I’m up for reading anything by C.S. Lewis. I have reread a number of his books. But one that I had not read was The Pilgrim’s Regress. I had heard by some that it was boring and even Lewis had described it as one of his least favourite books. 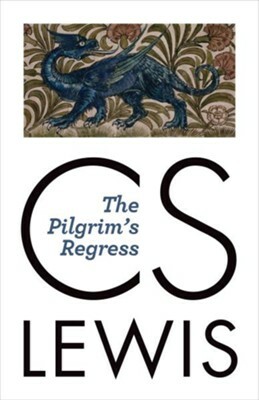 For those that are not familiar with The Pilgrim’s Regress, it is a allegorical description of Lewis’s spiritual journey written in the style of John Bunyan’s Pilgrim’s Progress. Going into the book with low expectations, I actually very much enjoyed it. There are a number of reasons for this. One is that I’m open to the allegorical style. But another reason is that I was already familiar with Lewis’s story and so I could recognize the actual events represented by the allegory. If I had known nothing about Lewis, I would have found this book very difficult. 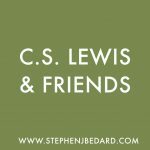 In addition to reading a number of biographies of Lewis by other authors, I have also recently read Lewis’s autobiography, Surprised by Joy. I think a knowledge of Lewis’s story makes a major difference in understanding The Pilgrim’s Regress. In the allegory, we read the story of John (C.S. Lewis) on his journey to capture the experience of the island he had seen in his childhood. This represents the joy that Lewis is looking for in Surprised by Joy. 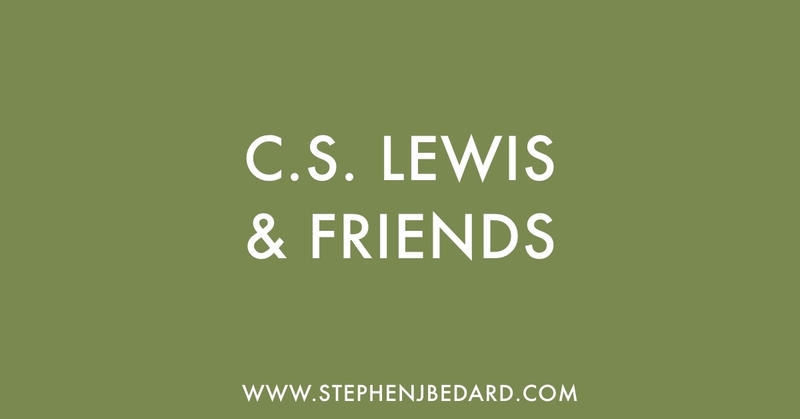 In his journey, he encounters different individuals who represent a number of worldviews that Lewis faced as he made his way from atheism to Christianity. John also is accompanied for much of his journey by Vertue. Having passed through a number of ideologies in my own journey from atheism to Christianity, this allegory really rang true to me. If you have been intimidated by the allegorical style, I would encourage you to take the chance and read The Pilgrim’s Regress. Despite being written quite a while ago, it accurately represents the spiritual challenge of wrestling with competing worldviews.